Blog Hoppin': Scavenger Hunt Tips and Tricks! 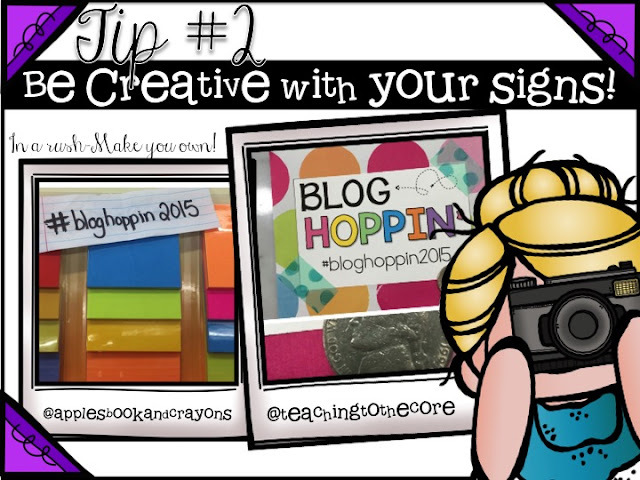 I mean, are you LOVIN' the #bloghoppin2015 Scavenger Hunt!?!? I may not be eligible to win, but oh my, I have definitely been hunting! 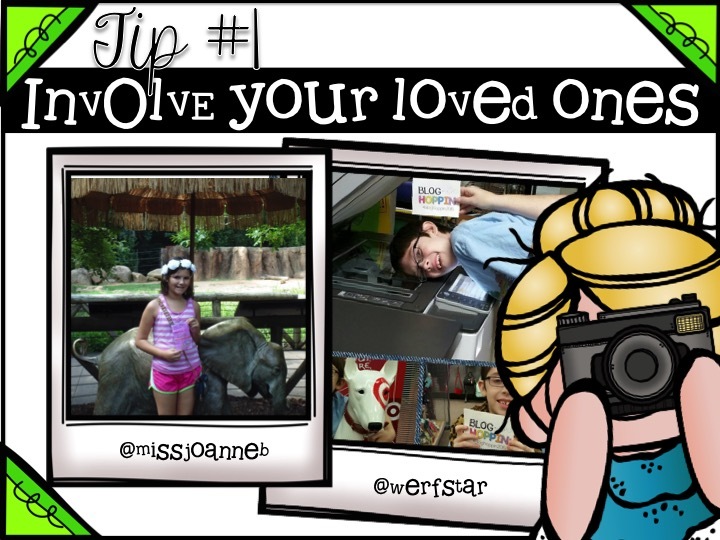 You can find all the deets by clicking the picture below! I thought I'd share a few tips for getting your 90+ points! It's your summertime! 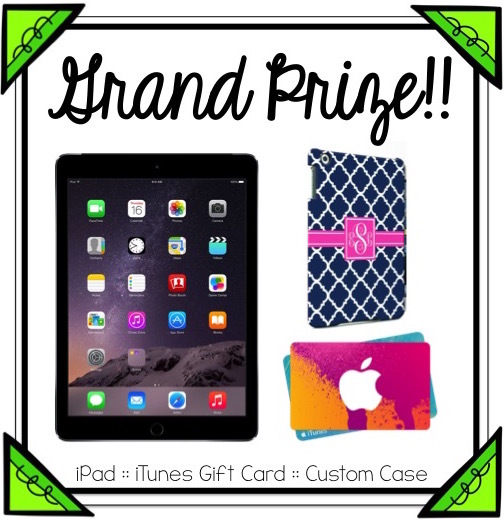 You want to be with your fam and win some amazing prizes, right?! So use who you have around! Awesome! Kids love to be in pictures! 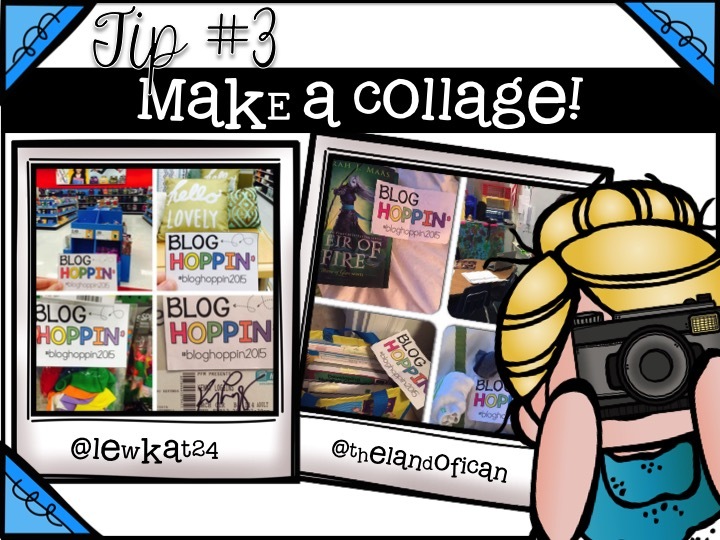 Lots of you have made your own awesome little signs! We love them! Some instagrammers last year put their signs on lanyards! Smart girl! You do not have to use the one provided! I have used a post-it, an old receipt, and napkins! Sometimes you just gotta use what's on hand! And don't forget to add the number to your post like this 78/90...#fantasticfractions! You definitely want to make a collage when you can! I mean, I don't mind if you burn up my feed, but your friends may! 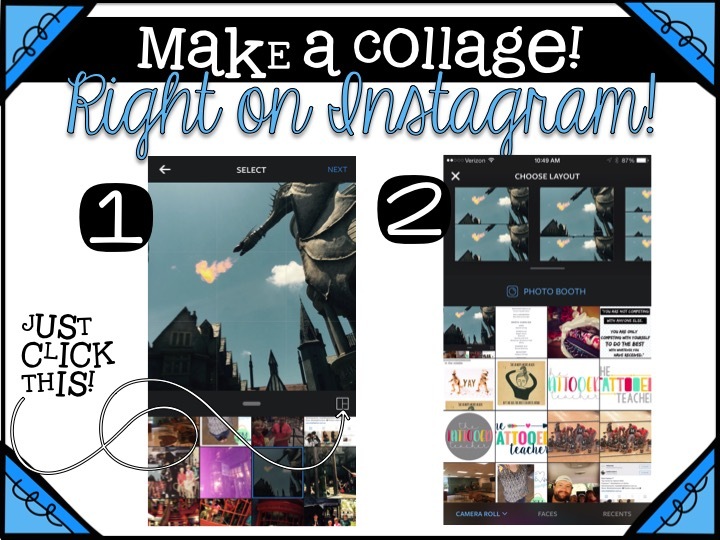 And now Instagram has a collage feature right when you choose what to share! And as I said, make this family time! Hubs had to shave, so he made a little handlebar stache for me before he finished! whatta doll! And my middle lamb walked to the stop sign down the road and took a picture...because sometimes you can't take a selfie! and just why are we all jamming up IG? to win of course!